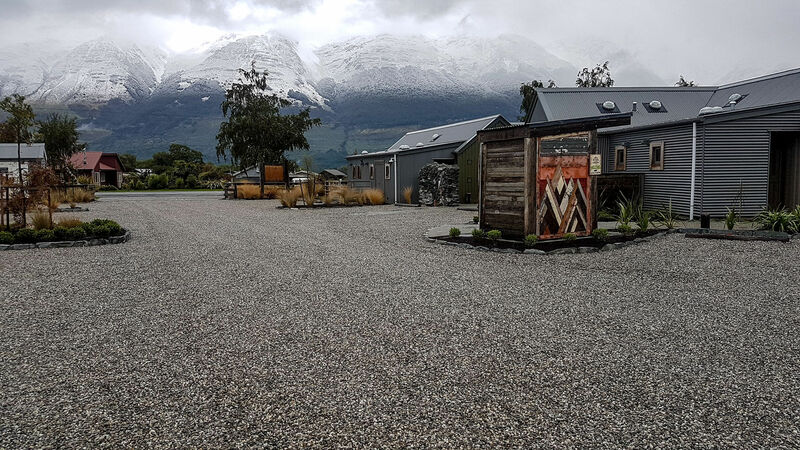 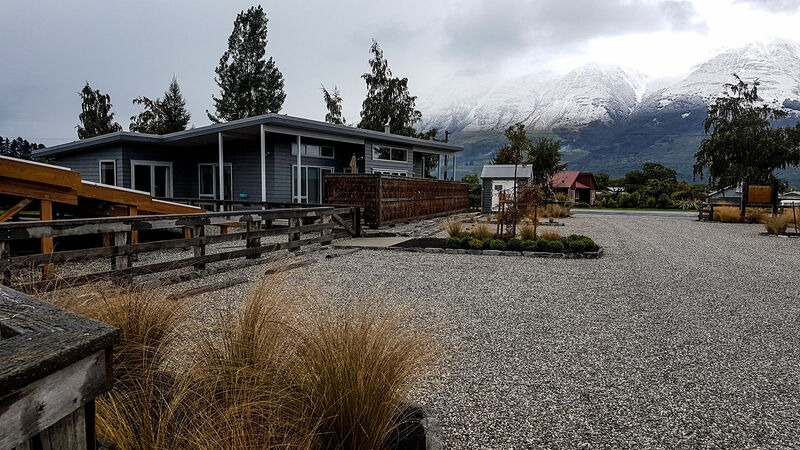 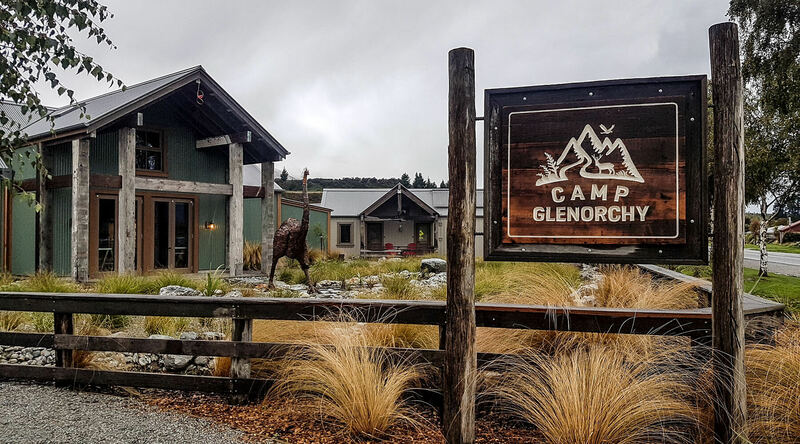 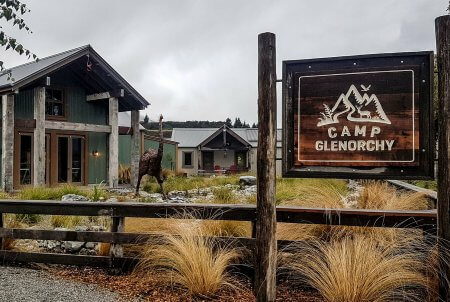 Camp Glenorchy has been designed, built and operated in line with the philosophy and principles of the Living Building Challenge (LBC), recognised as the most stringent environmental building design certification in the world. 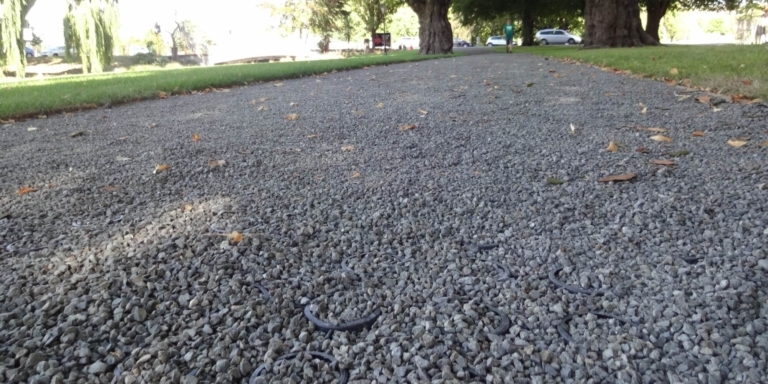 Cirtex became involved with this exciting project in the early stages of design when in keeping with the critical environmental focus, the client was specifically interested in the concept of incorporating a fully permeable pavement for the access, roadways, and parking areas on site, using the SurePave™ product. 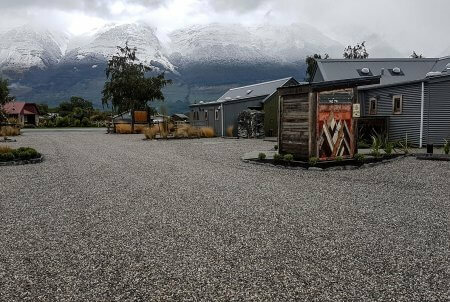 Cirtex worked closely with the teams from Baxter Design Group and Hadley Consultants from Queenstown, to affirm and recommend a suitable pavement layer to support the SurePave and the vehicle movements, all while still having a suitable void ratio to ensure the pavement area met the permeability/soakage requirements of a 50yr rain event. 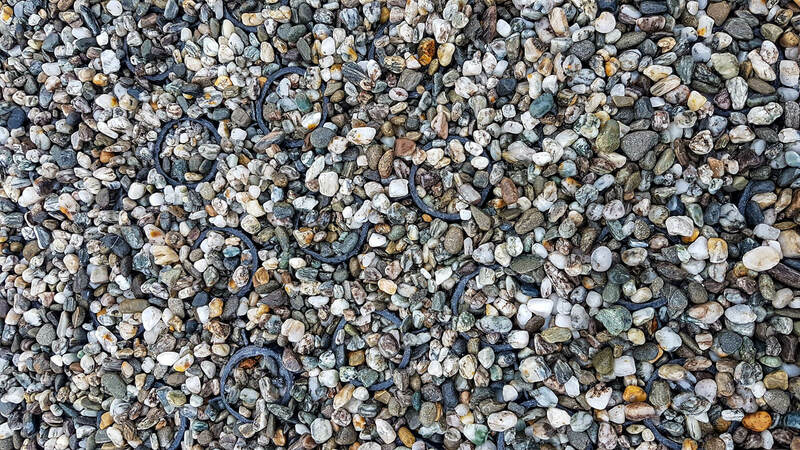 This proved a challenge to say the least! 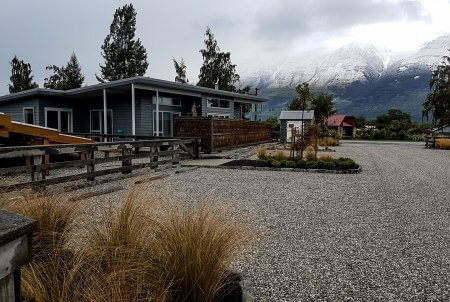 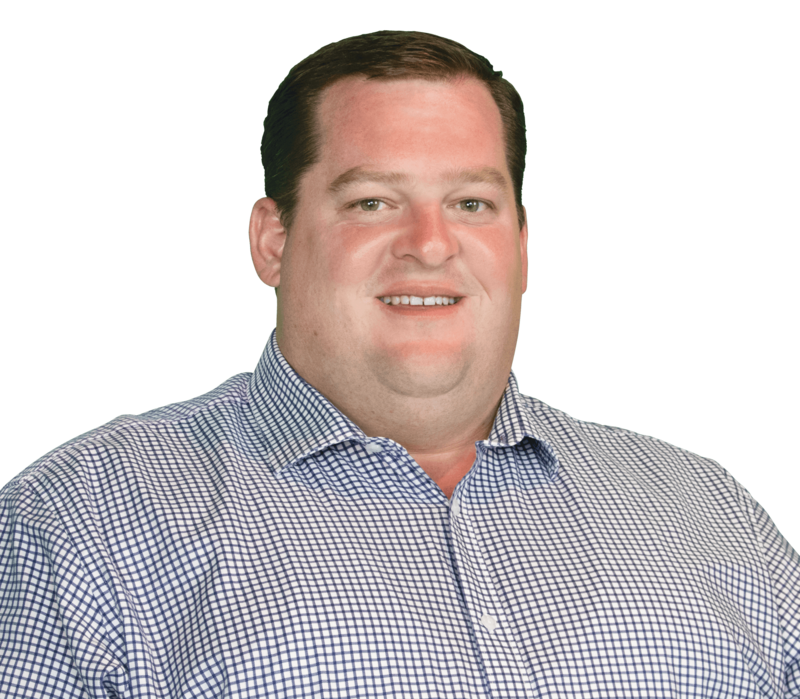 However, after a considerable amount of full-scale testing on site with the local contractor, Done-Rite Contracting, a special mix of drainage chip and coarse sand proved to be the solution. 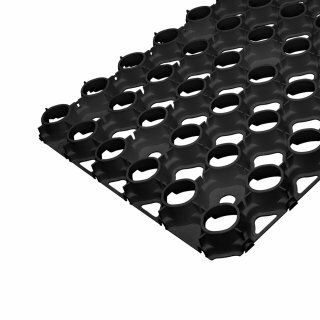 With the SurePave panels being made from 100% recycled materials and the ability to support extremely large vehicle loads and traffic movement, this product proved to be perfectly suited for this application. 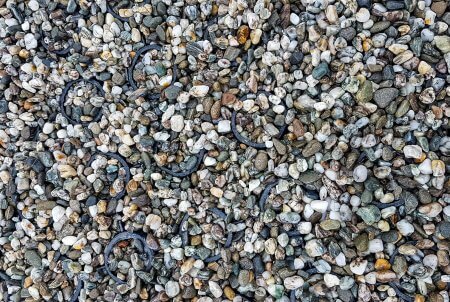 For further information on this project or the SurePave product, please see the below link or contact Cirtex at any time.